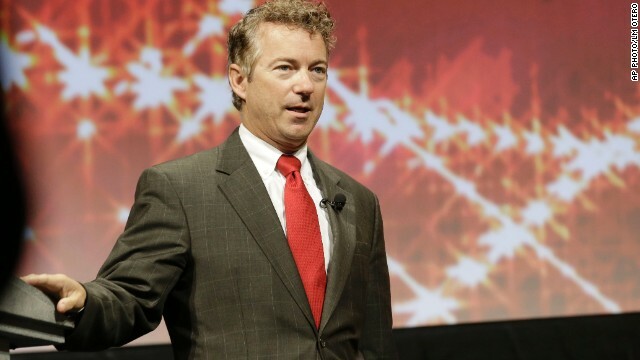 (CNN) - Sen. Rand Paul returns to New Hampshire next week, making his third visit to the first-in-the-nation primary state as he prepares for a possible presidential run in 2016. The Kentucky Republican will appear at a Manchester event on September 11 that's hosted by Generation Opportunity, a libertarian-minded advocacy group for millennials. (CNN) – Sen. Rand Paul on Friday defended his criticism of Hillary Clinton over the 2012 attack against a U.S. consulate in Benghazi, Libya. The Kentucky Republican, rebutting claims that Benghazi criticism is "politically motivated," said Clinton's handling of the attack was a legitimate topic of discussion as she considers a presidential bid. 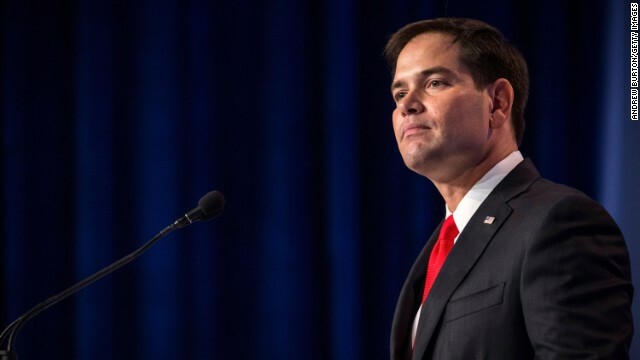 (CNN) – Two potential Republican presidential candidates didn't hold back Friday when railing against President Barack Obama for saying he and his advisers "don't have a strategy yet" for dealing with ISIS in Syria. At a Dallas event hosted by the conservative group Americans for Prosperity, Texas Gov. 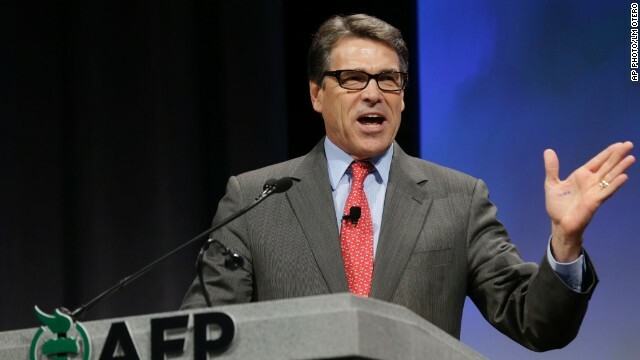 Rick Perry and Sen. Rand Paul of Kentucky ripped into the President, saying it was an example of a lack of leadership. 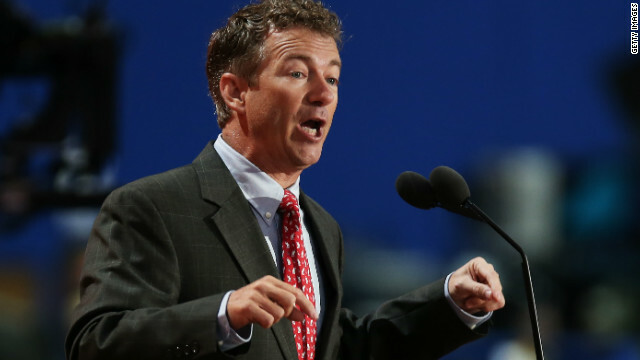 (CNN) – Sen. Rand Paul continued his recent blitz against Hillary Clinton as a “war hawk,” blasting the former secretary of state for having a “shoot first” foreign policy. In an opinion piece for the Wall Street Journal, the Kentucky Republican highlighted Clinton’s advocacy to arm Syrian rebels when she was the nation’s top diplomat. (CNN) - The Democratic National Committee blasted Sen. Rand Paul on Friday for criticizing the President while on a foreign trip. 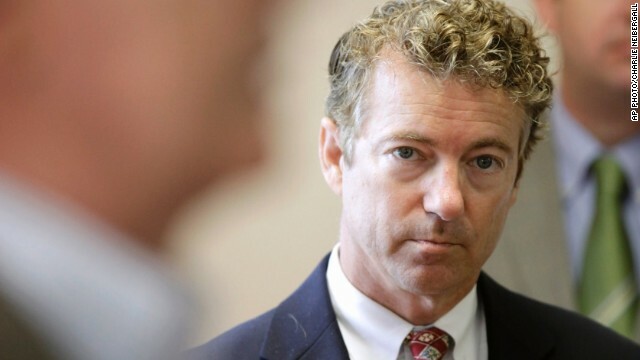 (CNN) – There’s a “legitimate” need for authorities “to keep the peace,” but the law enforcement response to racially-charged street protests over the police shooting of an unarmed Missouri teenager illustrates something more pervasive and troubling, Sen. Rand Paul said. (CNN) - Photos of Sen. Rand Paul in the Hamptons on Saturday raised some questions about the Kentucky Republican, who had previously said he couldn't attend a social conservative event in Iowa over the weekend because he had a "family commitment." 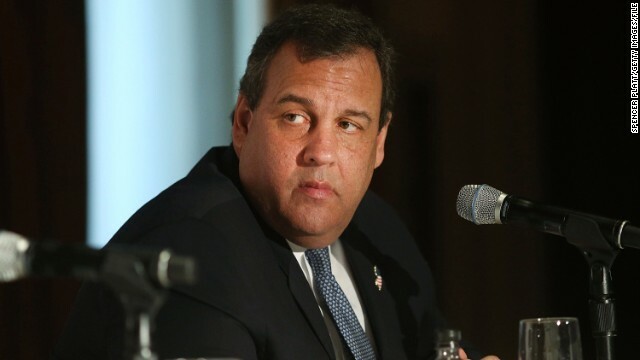 As it turns out, the likely presidential candidate was photographed in East Hampton at a fundraiser for a public library.